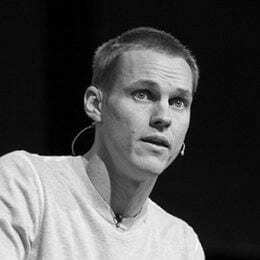 To close CROSS 2013, David Platt delivers a clarion call to all Christians, imploring them to consider what their obedience to the Great Commission looks like. For many, it will be as stateside senders; for some, it will be as lifelong goers; for others, it will be as offerings poured out en route to give the gospel to yet-to-be-reached peoples. In every scenario — in going and sending and even in dying — God is achieving His incontrovertible purpose: the supremacy of the glory of God in the Christ-exalting joy of all peoples.